Congratulations 2d Lt. Neil Bedolla! Long Beach Senior Squadron 150, Civil Air Patrol (CAP) is proud to announce the promotion of SM Neil Bedolla to the grade of 2nd lieutenant. "I joined Civil Air Patrol because of my love for aviation and I wanted to give back to my community. I'm incredibly blessed to have the opportunity to serve my community with something I am passionate about," said Bedolla, who became a member of CAP in October 2016. Bedolla serves as an Assistant Public Affairs Officer and an Assistant Emergency Services Officer. Bedolla said, "The one thing that I enjoy most about being part of the Civil Air Patrol is being surrounded by brilliant and exceptionally talented people. 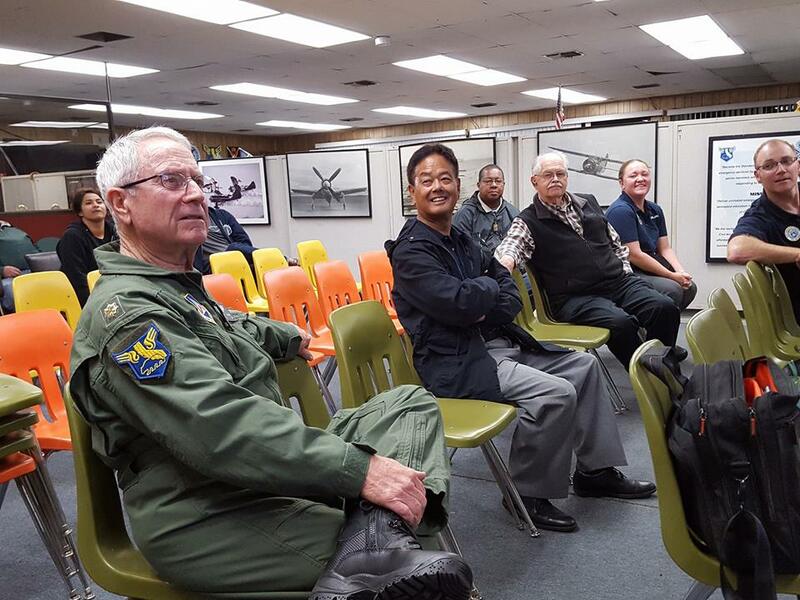 We all come from different backgrounds and experiences and we're each able to contribute something to the squadron." 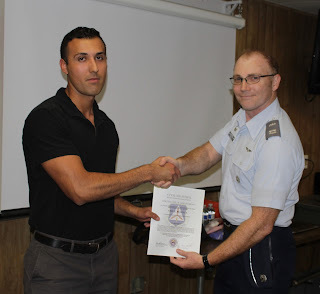 Congratulations 2d Lt. Neil Bedolla on your promotion! Congratulations 2d Lt. Tamara Clark! Long Beach Senior Squadron 150 is pleased to announce the promotion of SM Tamara Clark to the grade of 2nd lieutenant. Clark serves as the squadron Communications Officer and also serves as an Assistant Emergency Services Officer. 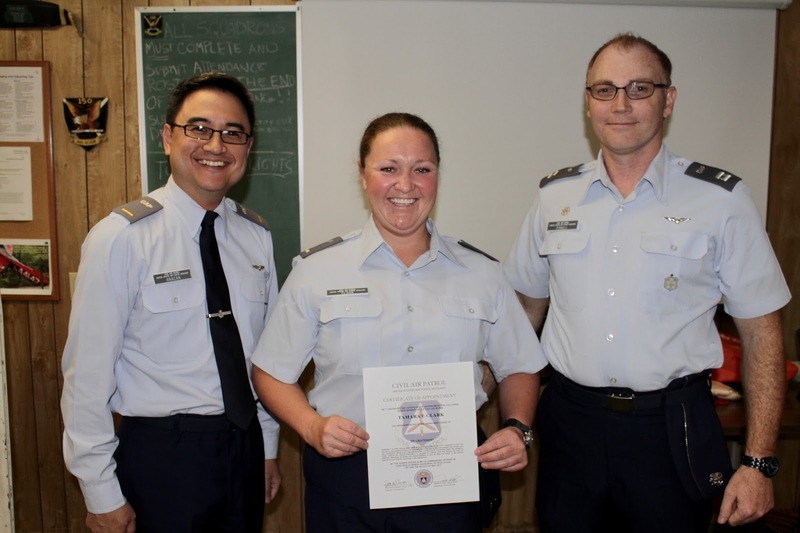 Squadron 150 Deputy Commander 2d Lt. Rommel Anacan said, "2d Lt. Clark has been a great asset to Squadron 150 and this is a well-deserved promotion!" 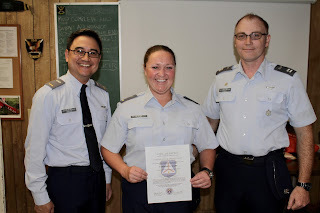 When asked why she joined Civil Air Patrol (CAP) Clark said, "I joined the Civil Air Patrol as a legacy to my Grandfather. He was a member of the Civil Air Patrol... I grew up flying single engine planes with my grandfather every weekend. 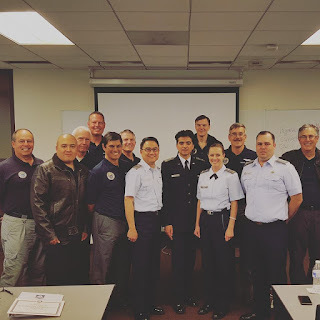 After the passing of my grandfather ... the Civil Air Patrol has given me an opportunity to immerse myself in the wisdom and experience of men and women just like my grandfather, an opportunity to learn more about aviation, and a chance to serve my country." 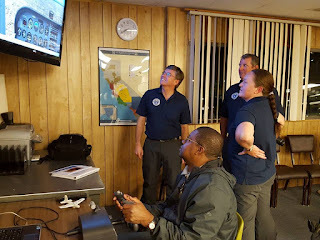 Civil Air Patrol (CAP) is committed to the development of its members and has created an extensive Professional Development (PD) program consisting of five "Levels" that are designed to prepare, equip and guide members during their service in CAP. 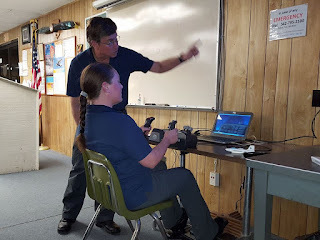 As part of the PD program there are several "schools" that members must attend to complete each PD Level and to be eligible for promotions to higher grades. During the weekend of 6-7 May, South Coast Group 7 conducted (simultaneously) Squadron Leadership School (SLS), Corporate Learning Course (CLC), and Training Leaders of Cadets (TLC). Squadron 150 members 2d Lt. Rommel Anacan and Capt. 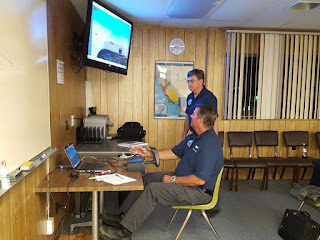 Douglas Hardy attended and successfully completed SLS or CLC during this weekend. 2d Lt. Anacan completed SLS is required for completion of Level Two, while Capt. Douglas Hardy attended and completed CLC which is required for Level Three. Congratulations 2d Lt. Anacan for completing SLS and Capt. Hardy for completing the CLC! Our special thanks to South Coast Group 7 Professional Development Officer Maj. Lloyd Bumanglag the entire team that he assembled to put these events together, the members of Squadron 68 for serving as the "host squadron" and to all of the instructors who volunteered their time and efforts to creating an engaging and educational event for all attendees! 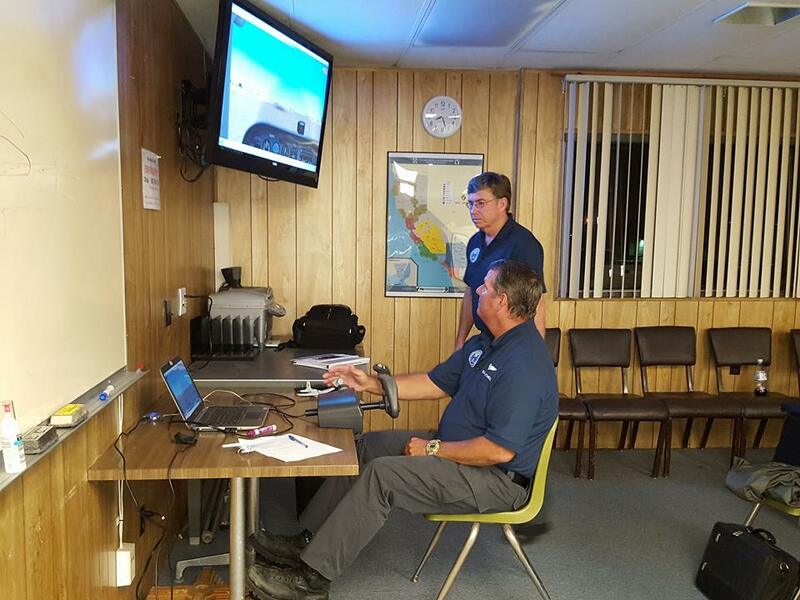 At a recent Squadron 150 meeting members (both pilots and non-pilots) alike took turns behind the yoke of a Cessna 182 flight simulator. 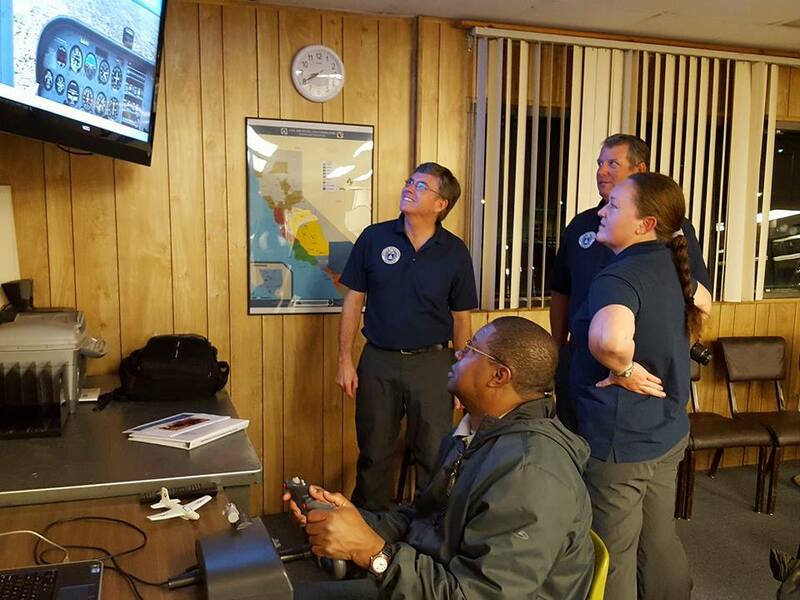 As part of our ongoing aircrew training education series we brought in a computer flight simulator to give members an opportunity to familiarize themselves with the instruments of an aircraft, along with the flight controls (including yoke, rudder pedals, throttle and trim tabs.) As you can tell by the pictures the meeting was not only educational, it was also entertaining! 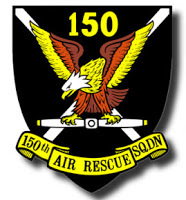 Join us this week for our weekly Squadron 150 meeting in Thursday 4 May, 2017 beginning at 1930 hours (7:30pm). This week is our monthly safety briefing; 2d Lt. Steve Schock and SM Tamara Clark will be leading this week's safety discussion on what CAP members need to do when a mishap happens during a CAP mission or activity and on basic First Aid principles. One of CAP's priorities is the safety of our members, which is why one meeting a month is dedicated to safety topics and issues. Click here for more information about CAP Safety and we'll see you on Thursday evening!